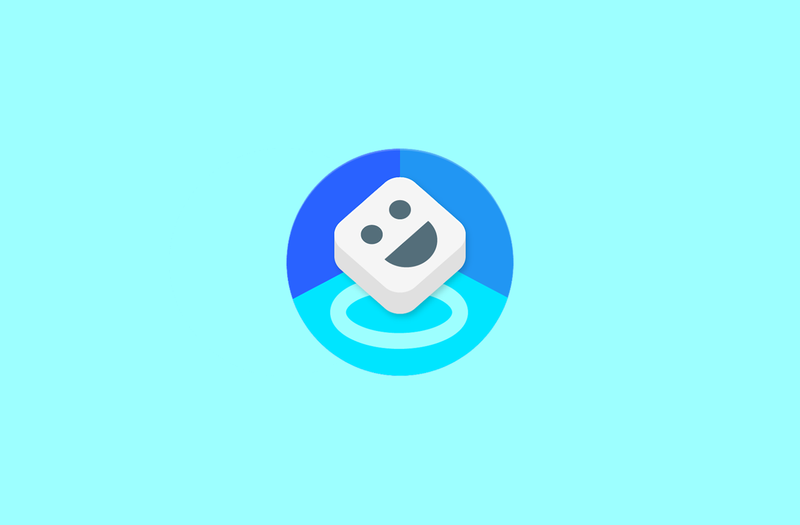 You may have missed this during the Pixel event, but the AR Stickers section of the camera app has been rebranded to “Playground.” Google also announced several new Playmoji (AR Stickers) packs to go with the Pixel 3. You can install all of this on your Pixel 2, Pixel 2 XL, Google Pixel, or Google Pixel XL. All you need is the Google Camera 6.1 APK first. 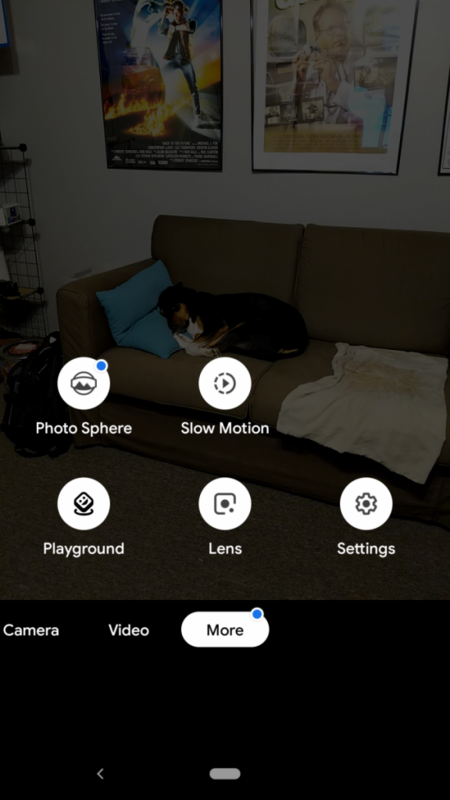 Once you have Google Camera 6.1 and Playground installed, you can tap “More” in the camera app to find the Playground stickers. You’ll be greeted with a new tutorial that shows how to use the stickers. The UI has been redesigned and seems easier to use as well. The Text feature has been dramatically improved with more styles and color options. You can also add 2D stickers now too. There are five Playmoji packs available to download: Marvel’s Avengers, Signs, Sports, Weather, and Pets. 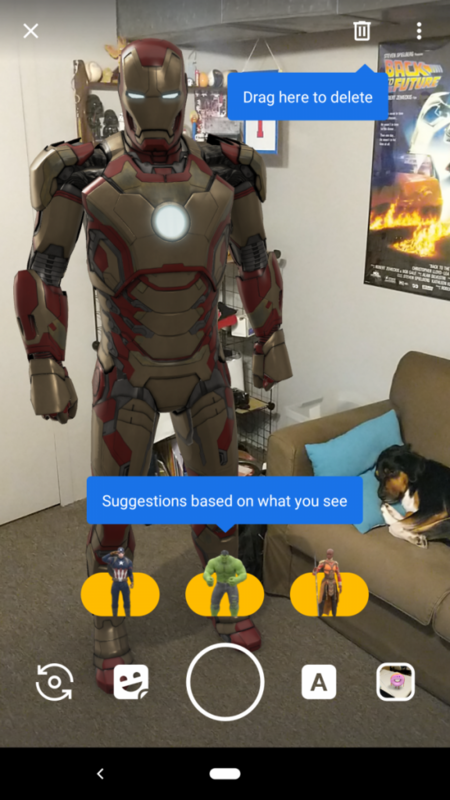 As demonstrated on the Pixel 3, the Marvel Playmoji can be used with the front-facing camera. 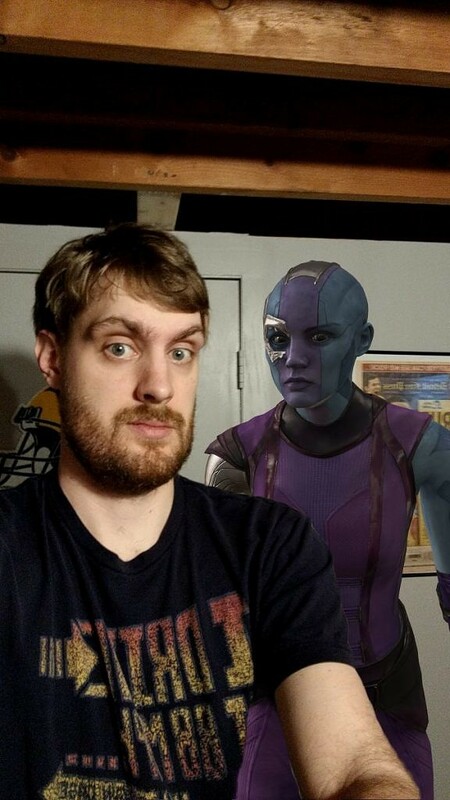 It will detect your presence and place the character behind you for a creepy selfie. Download all the appropriate APKs below to try out Playground 2.0 on your older Pixel.